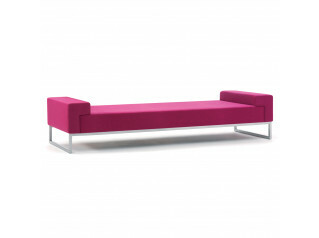 T904 Bench Seat is an elegant curved tubular steel and wood constructed seating solution with upholstered cushions. 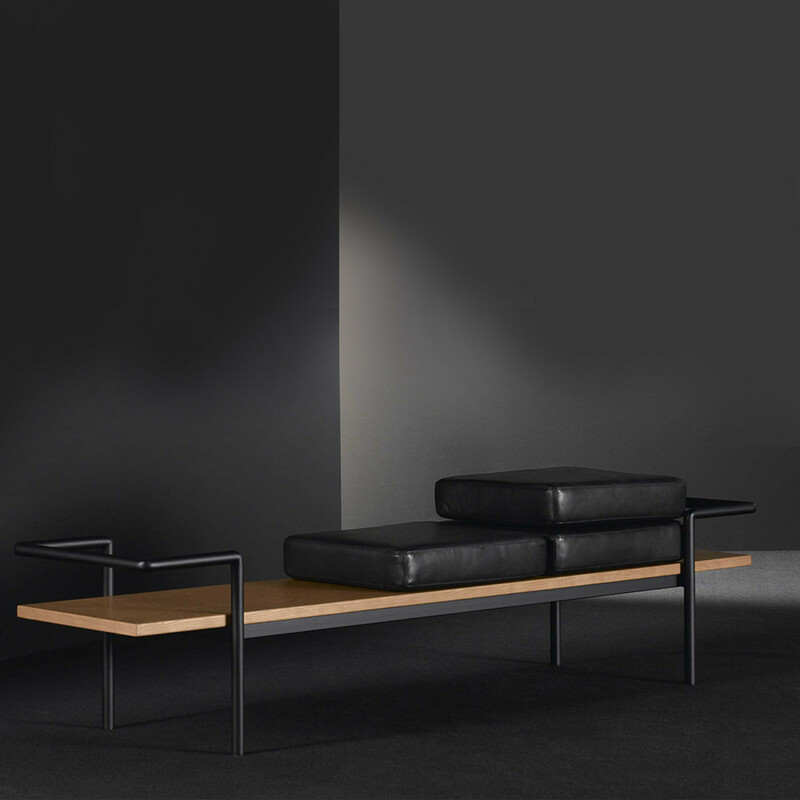 A minimalist project, T904 Bench is a fine example of historic piece revisited by Poltrona Frau. 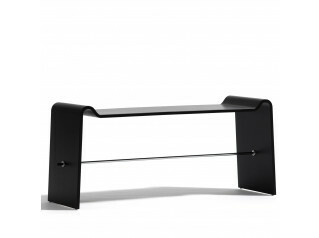 T 904 Bench's structure is painstakingly designed in tubular steel with a black finish. 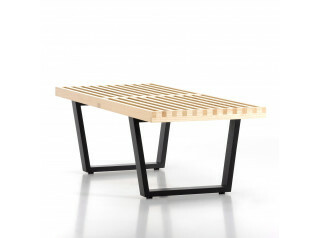 The seat is minimalist, comprising of a board of poplar plywood with teak-stained ash wood veneer, which can be completed with three cushions placed simply on the wooden surface if desired. 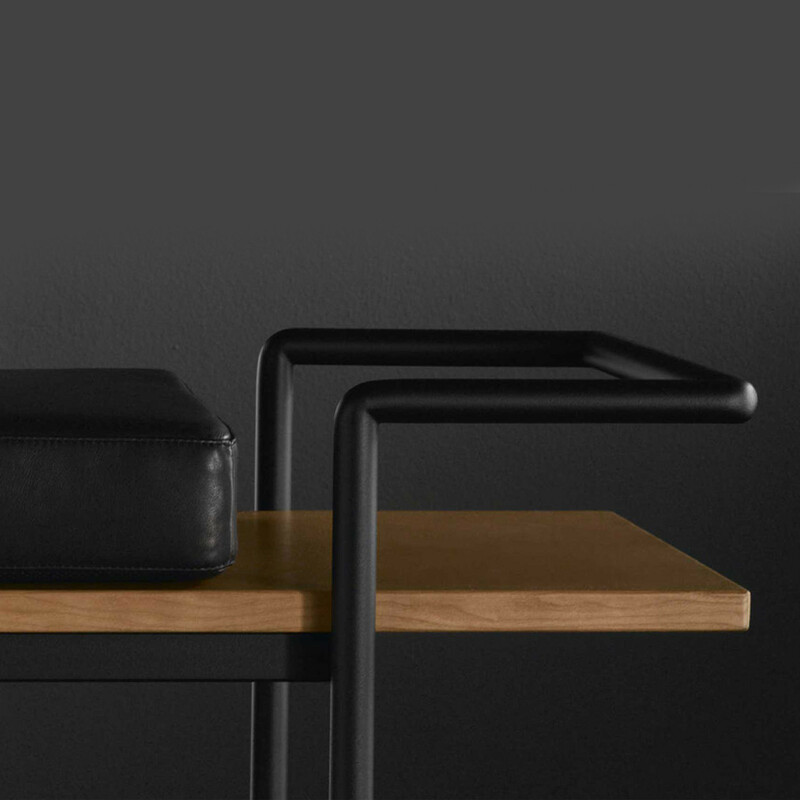 A piece of furniture which, with its clean lines and use of tubular steel, evokes 1950’s design with its own originality. 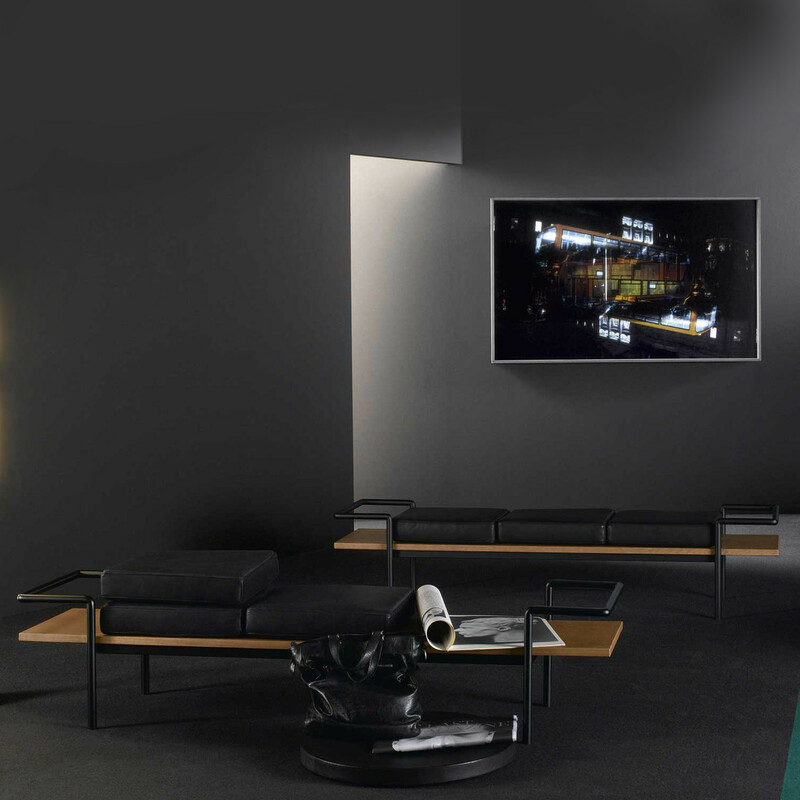 The cushions are padded with polyurethane foam and dacron. 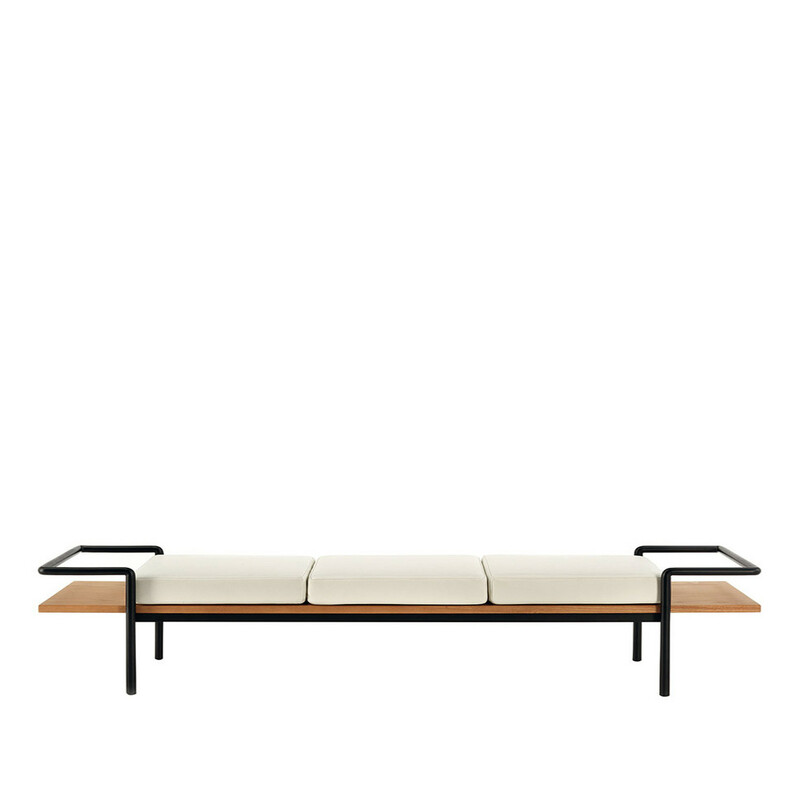 The upholstery is in Pelle Frau® leather or removable fabric. You are requesting a price for the "T904 Bench Seat"
To create a new project and add "T904 Bench Seat" to it please click the button below. 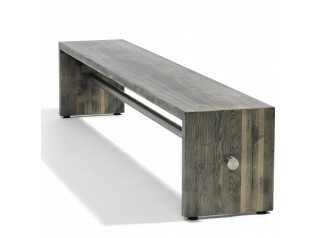 To add "T904 Bench Seat" to an existing project please select below.